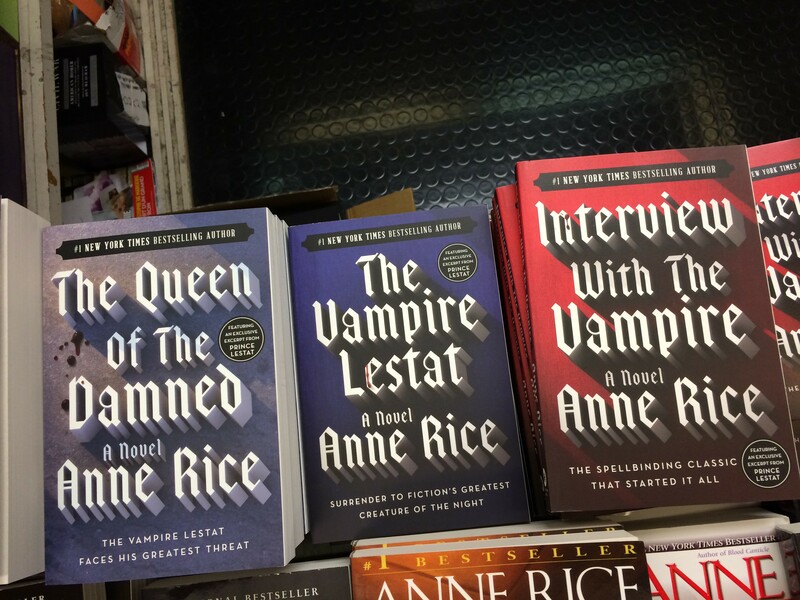 Anne Rice finally wrote another book in her Vampire chronicles series. And all old school goths rejoiced. I’m sure a lot of new goths did too. I’ve found that a lot of my friends all read Anne Rice when they were teenagers. And they all still have a strong affinity for her books. Her stories are lengthy which allows us to bond with her characters; taking place in top tourist cities: New Orleans, San Francisco, and Paris. She loves the Victorian period, her Old World characters are always wealthy and living in large mansions. Her vampires are outsiders, which certainly appealed to me. Additionally, she had queer characters, which were the first ones I encountered in fiction. (I was 13.) And her characters were just queer; her books were not about teaching us—they were stories with some vampires, witches, and humans who just happened to be queer. I’ve yet to read this new Vampire book, Prince Lestat, but it has certainly been moved up in my list of books to read. 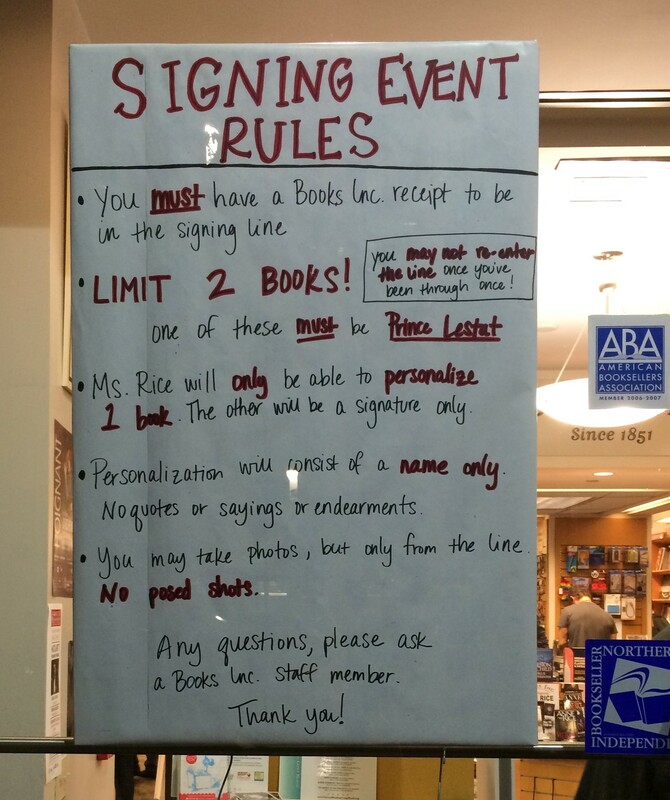 Anne Rice did a book signing at Books Inc at Opera Plaza. I went with my friend Santino and his boyfriend. The line was quite long, to the end of the block. We purchased our books inside and then got in line outside. 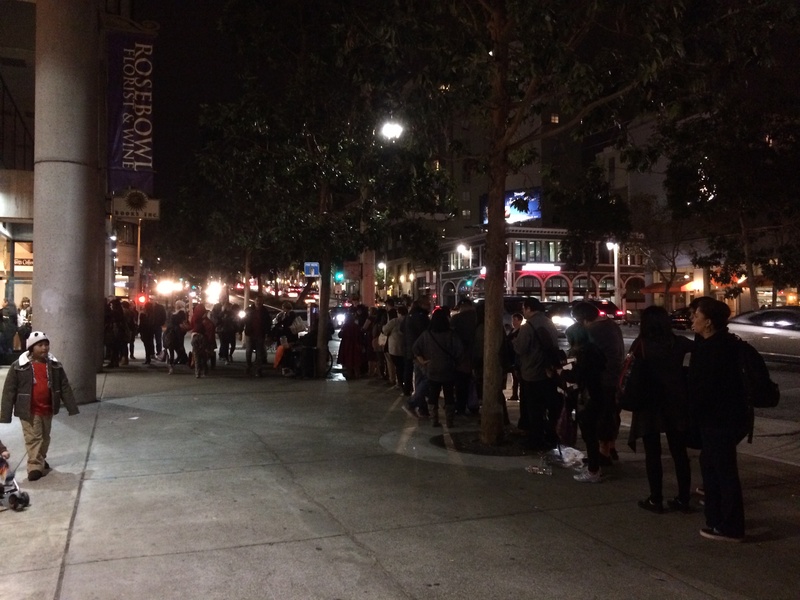 We then waited close to two hours outside before making it into the store. 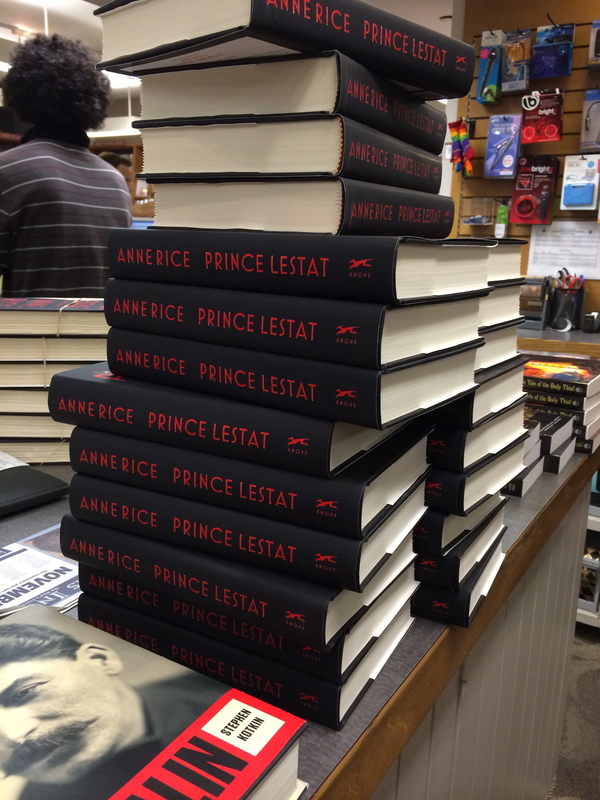 We slowly moved past the mountain of Prince Lestat books. And then the mountain of earlier Vampire chronicle books. 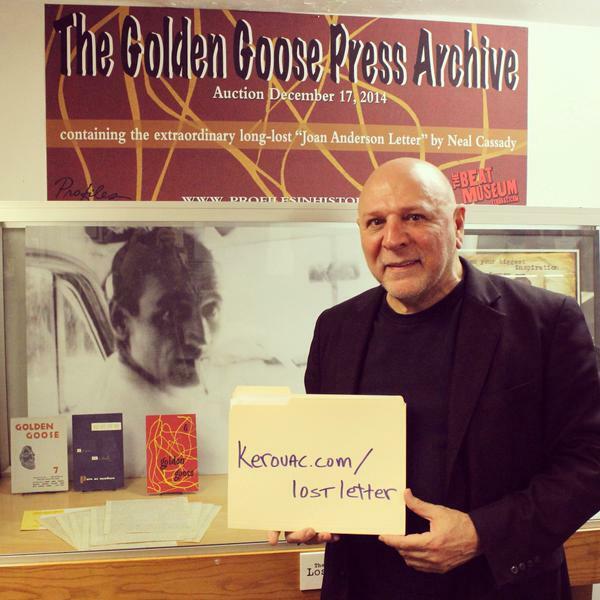 At long last, it was my turn to have my book signed! That was my initial moment of meeting her, I’m quite happy, as you can see. 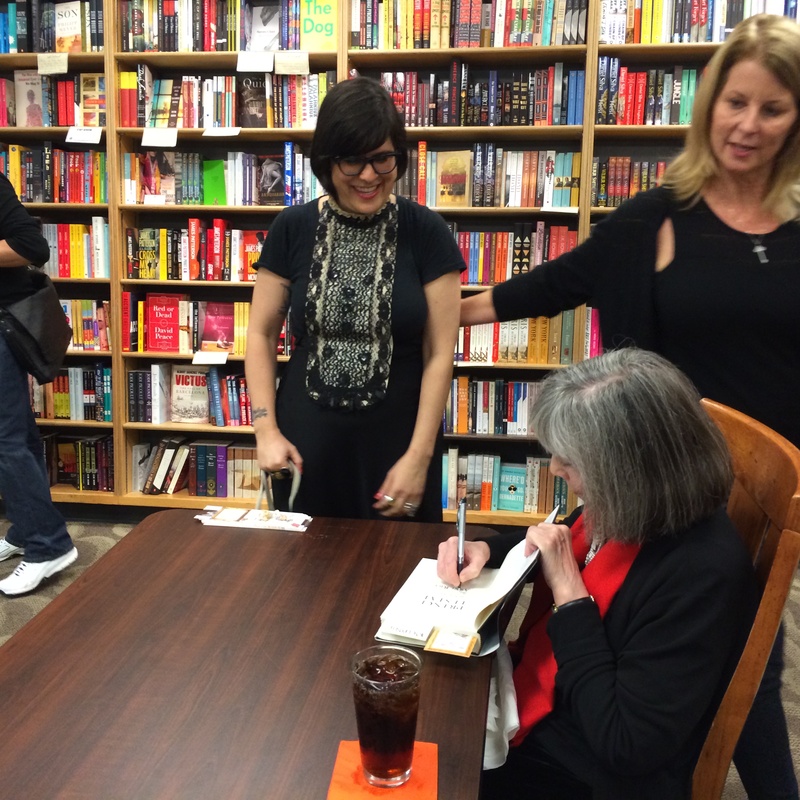 As she signed my book I felt a bit awkward standing above her just watching and silent. So I said out loud, “I saw you in New York.” But I didn’t qualify that with, at the Barnes and Noble Vampire Lestat blood drive (I worked at that store and received a shirt that proclaimed I donated blood to the Vampire Lestat’s blood drive). So I probably sounded a bit like a creeper, following her. ugh. I was just so excited and nervous and found myself staring as she signed my book. In all, it was probably only a minute, but it felt like a short eternity. 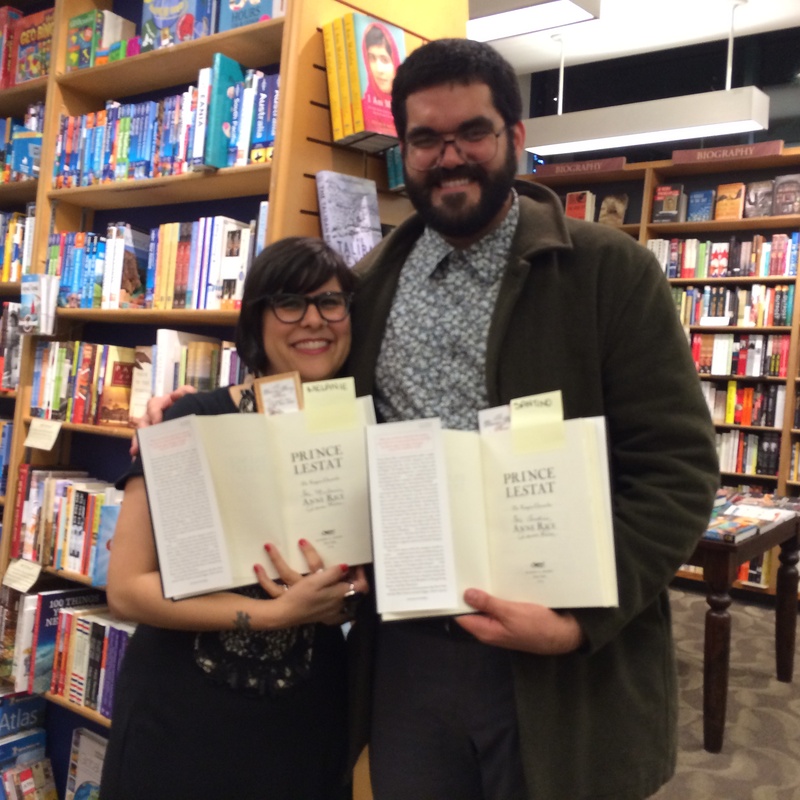 Here we are with our personalized, autographed copies!! All in all, it was two and a half hours in line for our books to be signed. It was definitely worth it. Here are the people still waiting in line after we had our books signed. 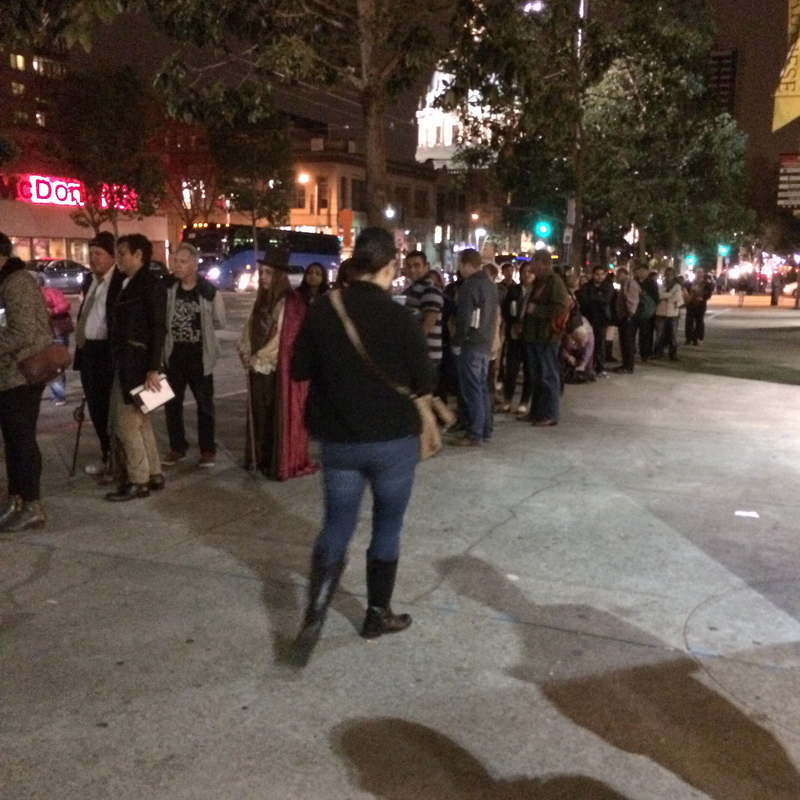 All these people waited to get Anne Rice to sign their books. She wasn’t speaking, just signing. I appreciated the ritual of waiting to see the celebrity author. I enjoyed seeing so many people dressed in solid black with dyed hair. 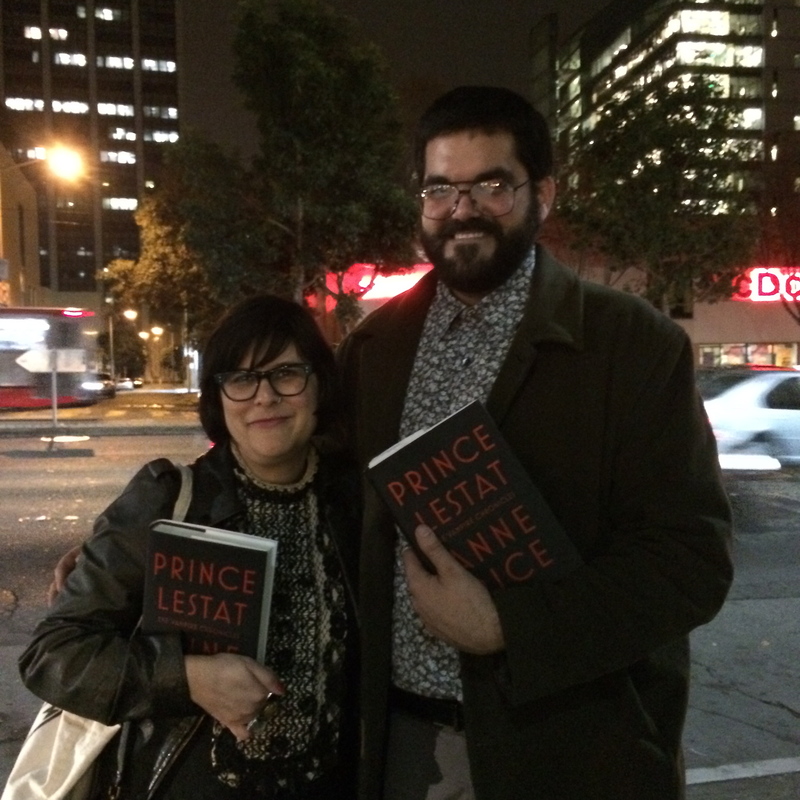 We all love Anne Rice as an author, and we all love her enough to wait over two hours to get our books signed by her. 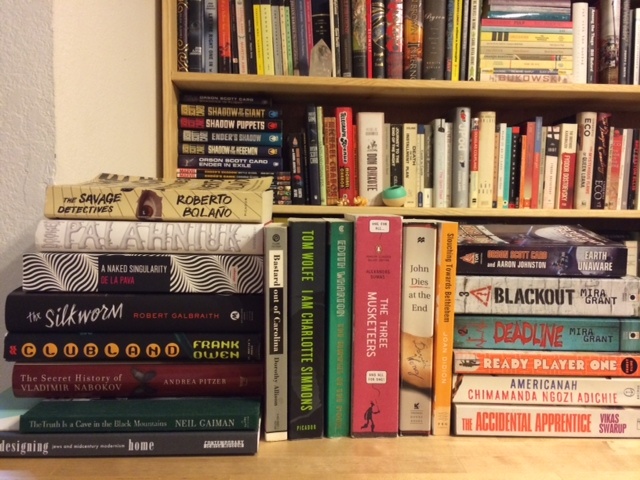 Books for my Birthday, hooray! 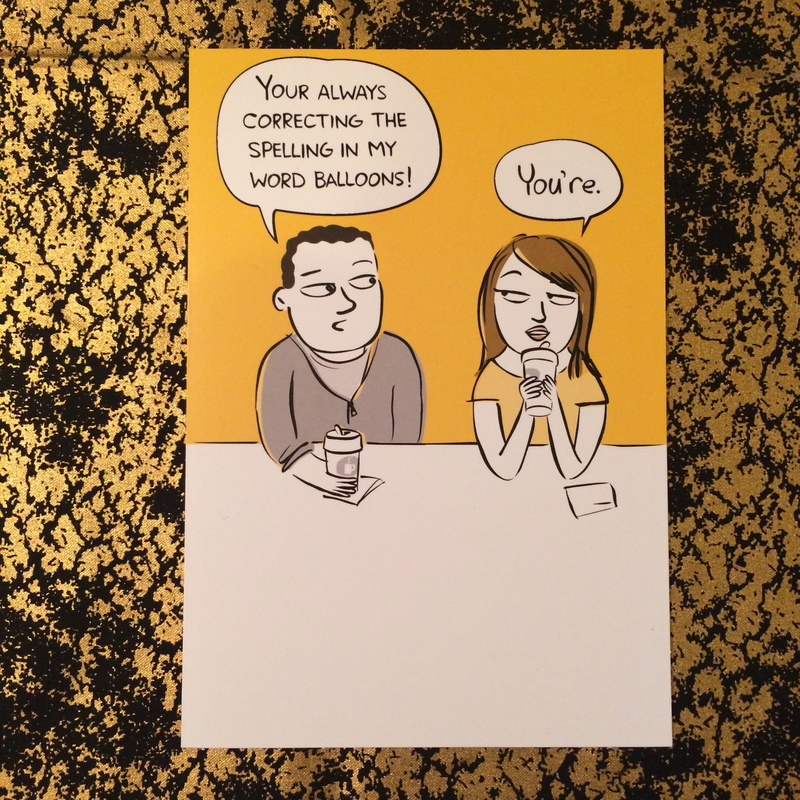 Daryl gave me this card. I love it. I am fortunate to have such good friends. They are all incredibly smart, witty, fun, and accepting. They accept my quiet nerd side and my loud laughter. They encourage and enable both my solitude and my social life. Scott introduced me to his good friend Virginia and told us both, “You’ll really like my friend, she reads a lot.” I’ve since become fast friends with Virginia, fellow book lover.